What is it with petrolheads? Can’t they enjoy a car when it doesn’t burn fossil fuels – even if it has the same performance and is as much fun to drive (if not better)? Most people are aware of the big spat between Tesla and Top Gear after Top Gear tested the Roadster in 2008 around a track then showed it being pushed into a hangar, even though it hadn’t actually run out of charge. Perhaps less well known is that they repeated the incident when they reviewed a Nissan LEAF in 2011. So has journalism regarding EVs progressed since then? Apparently not. 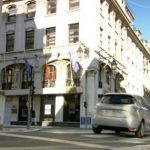 On 8 February the New York Times published an article by John Broder about a road trip he attempted to take in a Tesla Model S, from Washington to Boston. 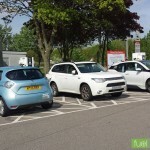 The aim was to make use of new Tesla Superchargers installed on the route. He failed to make the distance and his article headlines with a picture of the Model S on a flatbed truck. However, Tesla – after its experiences with Top Gear – had instrumented the car and were able to show from the logged data that Broder had done a number of things to cause the incident (such as driving in circles) – or at least had missed a number of opportunities to avoid the incident (such as not fully charging) – depending on who you believe (see Tesla’s Elon Musk & NY Times, NYT Public Editor Dings Both Sides). The Zoe is the latest victim of this type of journalism. 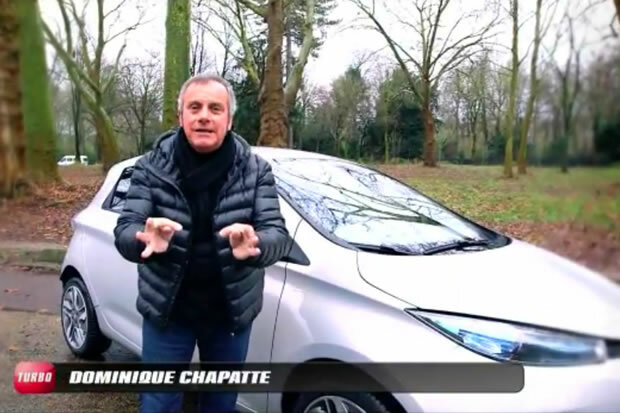 This week the motoring show Turbo (France’s equivalent of Top Gear) featured the Zoe. Instead of describing the car, and how it drives, half of the time was devoted to following a particular route to highlight its lack of fast charging stations (equivalent to the Tesla Superchargers in the Broder article). This topic contains 6 replies, has 3 voices, and was last updated by Trevor Larkum 6 years ago. So driving in Sweden I will be relying on the EVSE until the recharging network is built up, which is something I’m fully aware of and can accept. These journalists are unable to think out of the box. To find a regular 220V Schuko is very easy, and most of them are free. 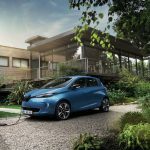 I will be lobbying my local shopping malls and any other place I intend to visit to buy charging stations, and I’m sure most of the EV drivers will ‘show off’ their ZOEs and hopefully build a great awareness of EVs and eventually all the malls will have free charging to get us to go there to shop. I agree – I think that’s the right attitude. 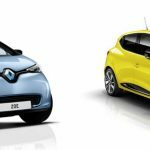 However, if the Zoe doesn’t allow for charging from 220V then that becomes a big problem. 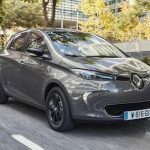 I asked Renault on FB about this before, and I got the understanding that it would work, just that their cable is not ready yet, or that it if a house only got 220V 1phase with a low Ampere the speed would be too slow and give customers a bad experience. I will visit a factory making EVSE cables and charging boxes here on Wednesday, I hope to get a lot more information about the cable and the market. A standard wallbox with a decent current (16A or 32A) will be fine, and that’s what most owners will use. The problem is if you go to visit relatives, as without the cable you won’t be able to recharge to get home. Living in a flat in Copenhagen City, the only home charging possibility is the public charging posts, that have been available the last 6 months in my parking area. Preordered a Zoe immediately, when I first spottet the new charging pole. Start up payment with Better Place is DKK 10.000. This includes a private home charging box, that I cannot use, but still have to pay for. For my beach house in Sweden I will have to buy a home charging box, because Better Place will not hand me over one of their boxes. In Sweden I will install a 11 kW (3x16A) box. Better Place clame, that all their posts in Denmark now will be 11 kW (3x16A). Until now they have been only 3,7 kW (1x16A). 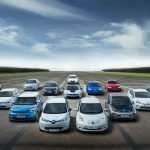 Are Journalists Trying to Kill the Electric Car?